Working with new clients is always fun. When the client is a big name in the skin care industry, it is awesome. The shots you see everyday of simple products can sometimes be difficult. You need close-up details, a full view of the product, and demonstration shots. Add a reflective white surface to the product and things get interesting. To help eliminate reflections and hot spots you must have large light sources, a great lighting crew and a good camera. 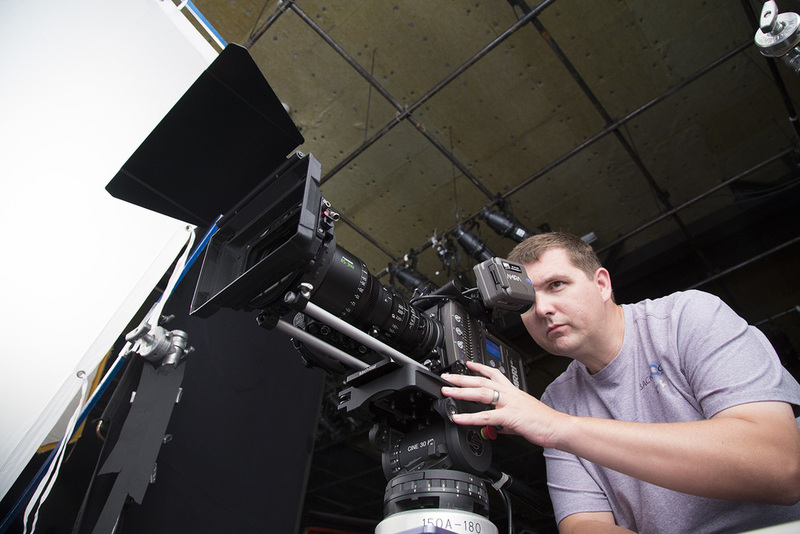 We were blessed to be able to use the new ARRI Amira for this shoot. Not only does it render skin tones beautifully it allowed us to capture slow-motion shots at up to 200 frames per-second. Below are two of the three finished videos that Clairsonic is using highlight and explain how to use the product. Also check out several of our behind the scenes still photos. BackFocus Productions was excited to be able to do the production part of this video and partner with a new client and one we have worked with in the past, Reclaim Creation. © 2016 BackFocus Productions. Content may not be used without permission. All rights reserved.